for $825,000 with 5 bedrooms and 3 full baths. 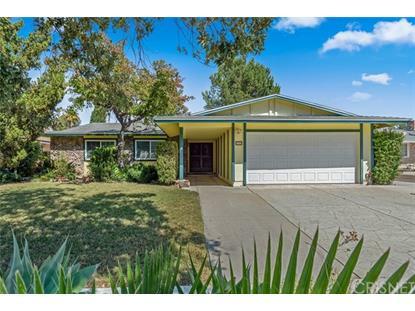 This 1,996 square foot home was built in 1970 on a lot size of 0.2070 Acre(s). Oak Park single family home 5 bedroom/3 full bath! Absolutely charming turn-key home, beautiful, hard to find one story on a cul de sac in Oak Park. Living room with vaulted ceiling, recessed lights and laminate floor. New paint for whole house, new carpet in all bedrooms, new kitchen appliances, newer roof/water heater/garage door and insulation. Huge backyard for you to plant any trees/flowers you like or put swimming pool. Close to award winning oak park schools. Nearby Mae Boyer Park offers Tennis courts, ball field, Basketball, playground & much more. Short distance to mount biking & hiking trails. Easy access to shopping center and freeway. Walking distance to Oak Park Brookside elementary, Medea Creek Middle and Oak Park high school! 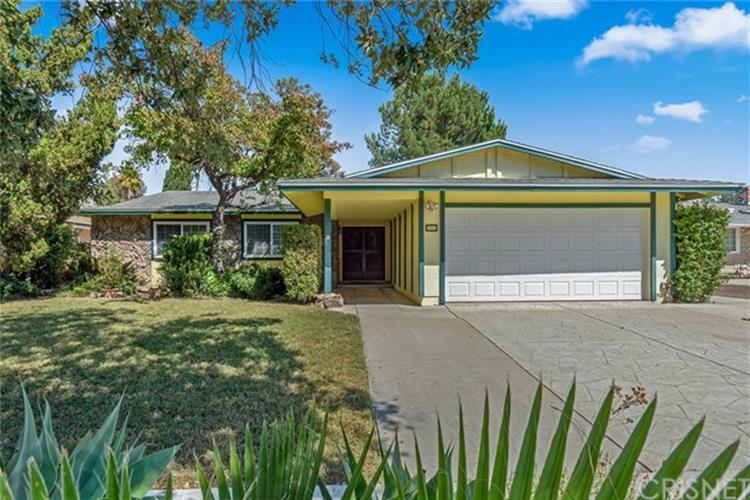 Listing data provided courtesy of the Internet Data Exchange Program of the California Regional Multiple Listing Service, Inc..
Based on information from California Regional Multiple Listing Service, Inc. as of 4/22/2019. This information is for your personal, non-commercial use and may not be used for any purpose other than to identify prospective properties you may be interested in purchasing. Display of MLS data is usually deemed reliable but is NOT guaranteed accurate by the MLS. Buyers are responsible for verifying the accuracy of all information and should investigate the data themselves or retain appropriate professionals. Information from sources other than the Listing Agent may have been included in the MLS data. Unless otherwise specified in writing, Broker/Agent has not and will not verify any information obtained from other sources. The Broker/Agent providing the information contained herein may or may not have been the Listing and/or Selling Agent.